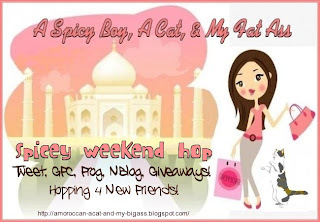 Hi just calling by Via Saturday Blog hops. Already following but great to catch up and see what's happening. Hope you are having a wonderful weekend so far. i'M LINKED UP RARING TO GO!